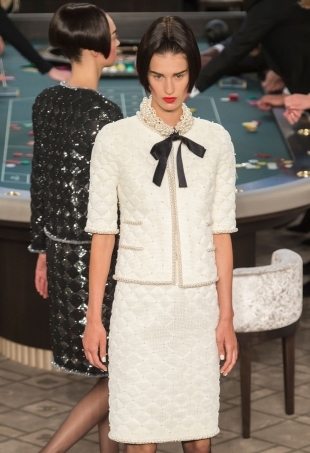 From Karl Lagerfeld erecting a spectacular Chanel-themed casino to Fendi staging its debut couture show, Haute Couture Fashion Week in Paris has been nothing short of eventful. See all the best looks from outside the shows. 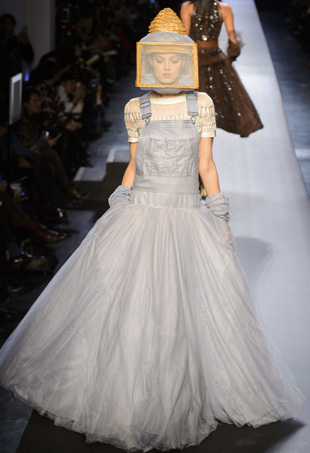 When bad couture happens to good people. 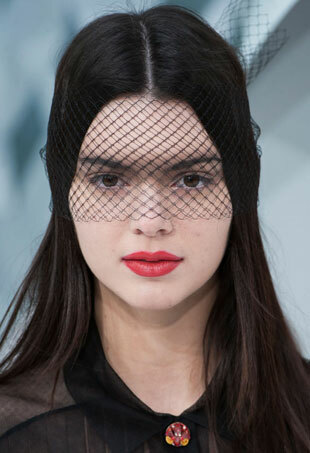 The best haute couture beauty looks. Proof the boring black dress is officially over. Big-time brands like Christian Dior and Chanel just can't seem to catch a break when it comes to forum members’ opinions. 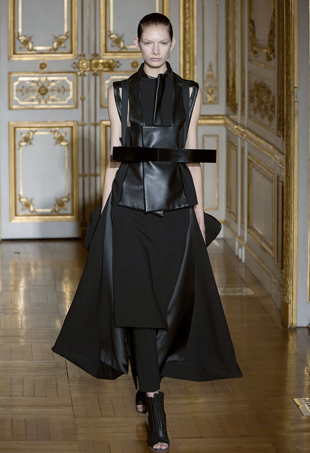 Unisex clothing advocate Rad Hourani unleashed a whole lot of black and leather upon Paris Haute Couture Fashion Week. 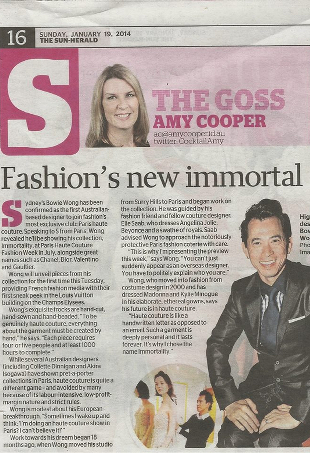 Has Australian Designer Bowie Wong Been Inducted Into the Haute Couture Club? 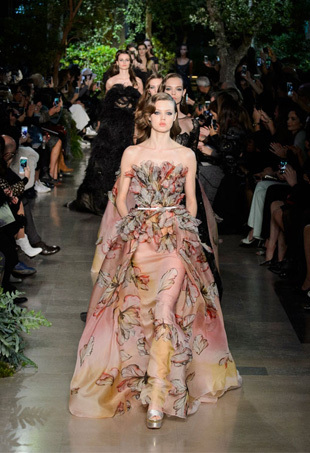 It all sounds like a fairytale for a designer with a proudly ‘Made in Australia’ label. And it might just be.